Rockstar lifestyle, might not make it. 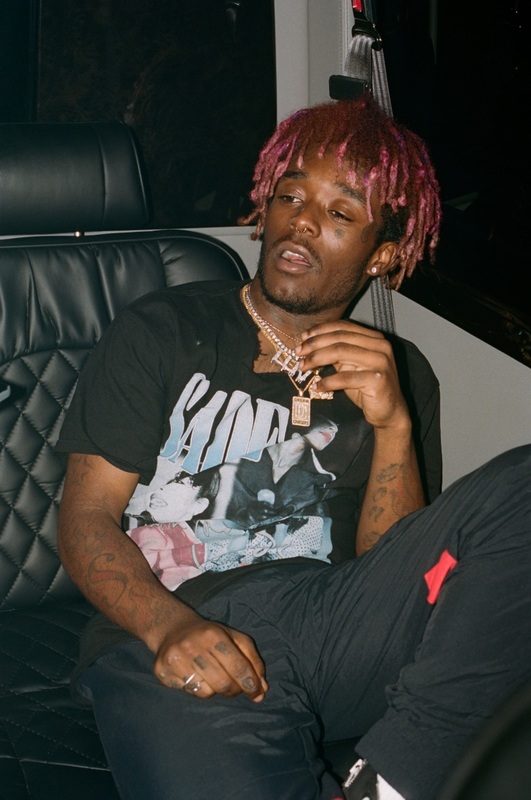 As Lil Uzi Vert finishes his upcoming project Luv Is Rage 2, the Philly rapper has shared a new track, "Uppin Downers." It's produced by DJ Plugg, the producer behind fan favorite "Belly." Like that track, "Uppin Downers" is transmitted from a 16-bit pixellated trap, dedicated to living life on the edge. This time, instead of women, Lil Uzi is focused on his prodigious appetite for drugs. Listen below and read our GEN F profile of Lil Uzi Vert here.